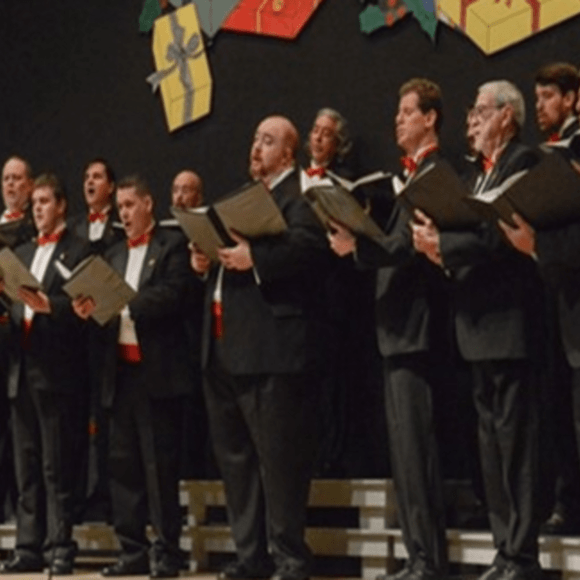 Performing at a variety of events around south Florida, the Gay Men's Chorus strives to create community and encourage diversity. I am A gay male living in A straight world!!! I can't even be myself what so ever!! I am scared to be here!! Can you help??? ?